Free Online Game No Ads! 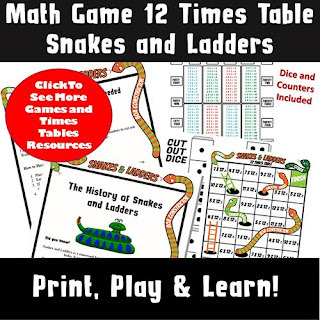 Online Snakes and Ladders Game No ads! You're nearly there, all you need to do is register your email and you could be the lucky winner! BACK FOR THE SECOND YEAR RUNNING! SEE LAST YEAR'S WINNERS HERE! 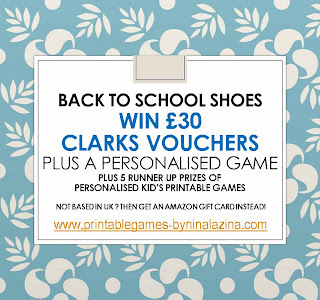 Whether it's new shoes for the kids or a pair for yourself, this great prize, from Clarks Shoe Shop, will help reduce the cost. Just enter your email for your chance to win. Prizes will be drawn on the 3rd January 2019! Not based in the United Kingdom? 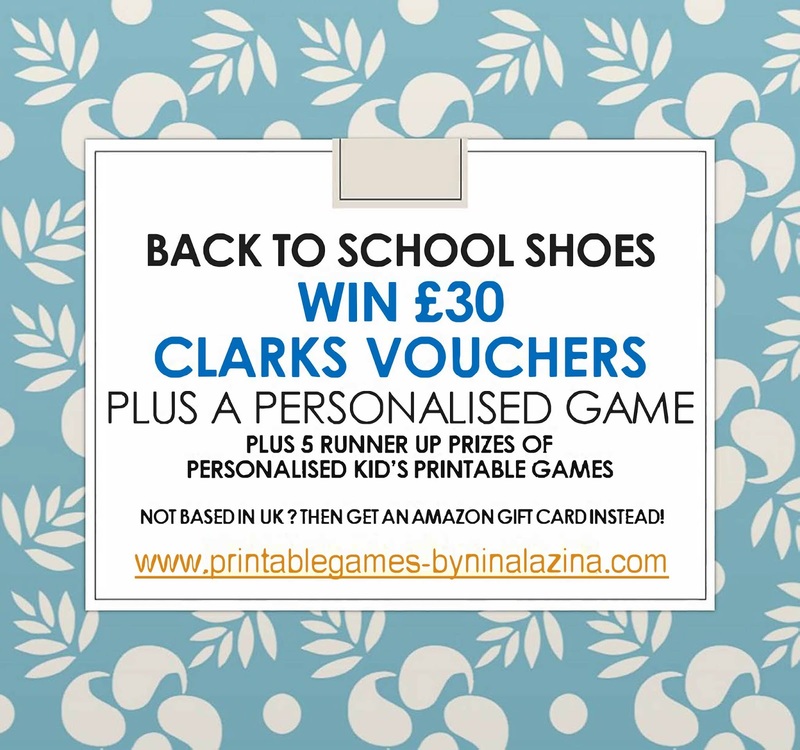 We will substitute the Clarks gift card for an Amazon gift card, to spend online. What's more you will receive a personalised printable game with a name of your choice. Also there are lots of free resources for learning the times tables on this site. 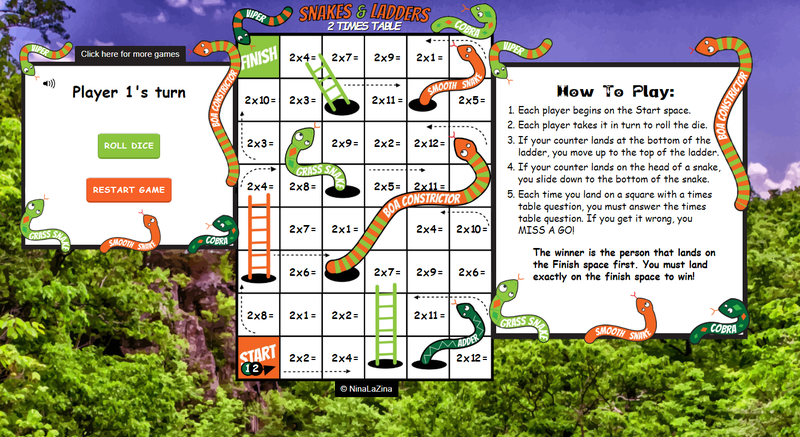 Check out our new online snakes and ladders game or visit our online store at TES for times tables worksheets games and poster. 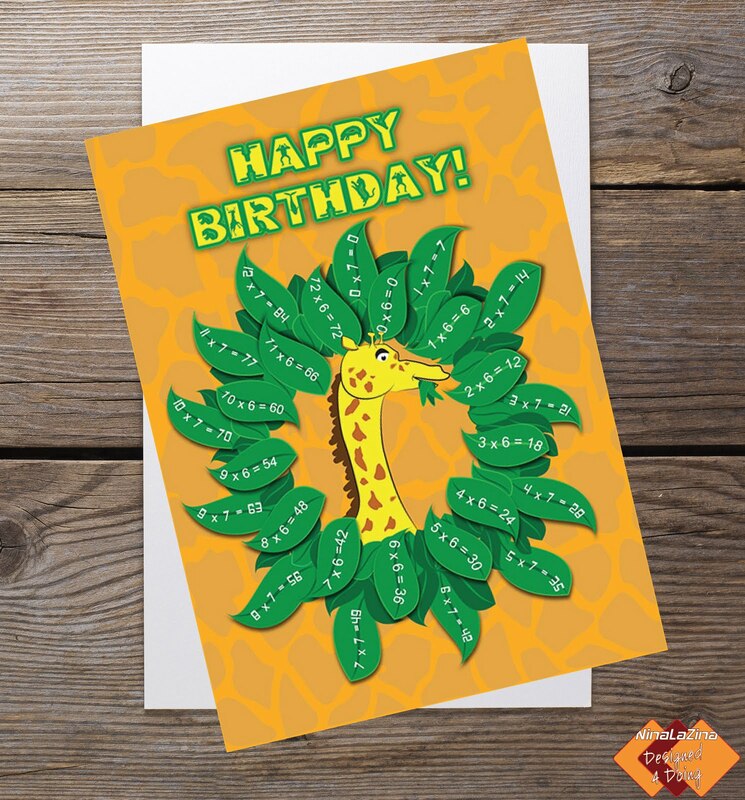 There are also five runner up prizes of a personalised printable kid's games. No purchase is required to enter this competition. The closing date for entries is 2nd January 2019. Prizes will be drawn on the 3rd January 2018! Hi, I'm Nina. I design fun creative printable games!